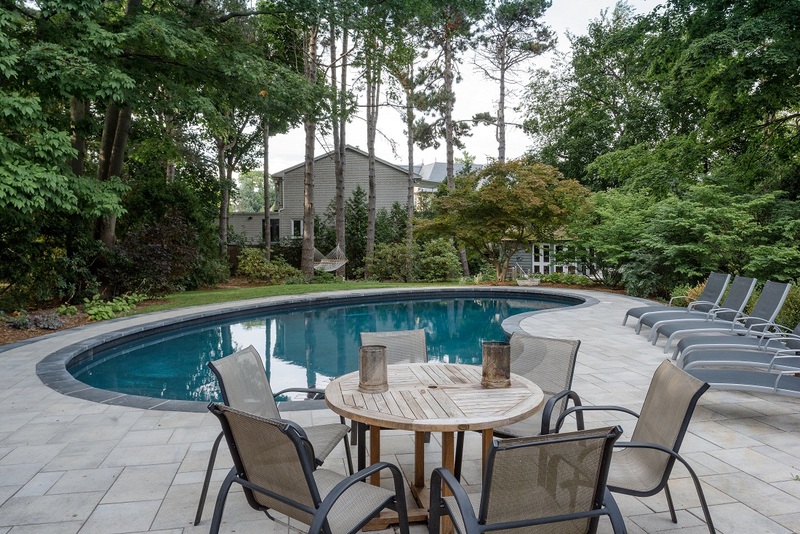 Imagine yourself sitting in the backyard on a summer afternoon, enjoying the cool breeze emanating from the pool water, and reclining on a beach chair amid picturesque surroundings! Now visualize this becoming true! 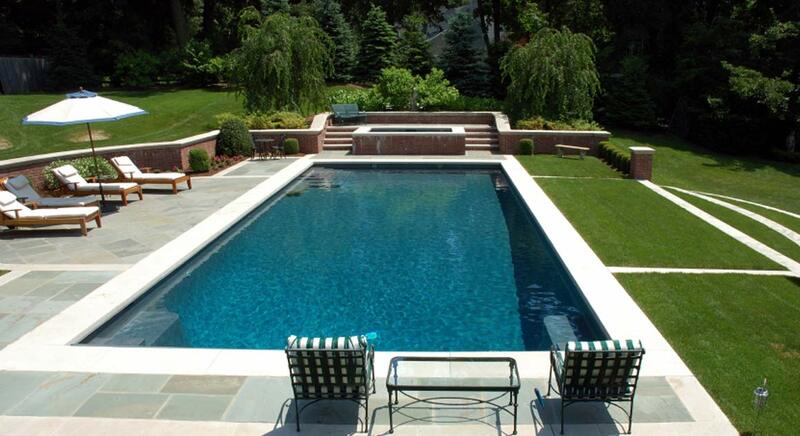 Yes, with Land-Con you can transform your dream backyard pool into a reality with our expert swimming pool designers. 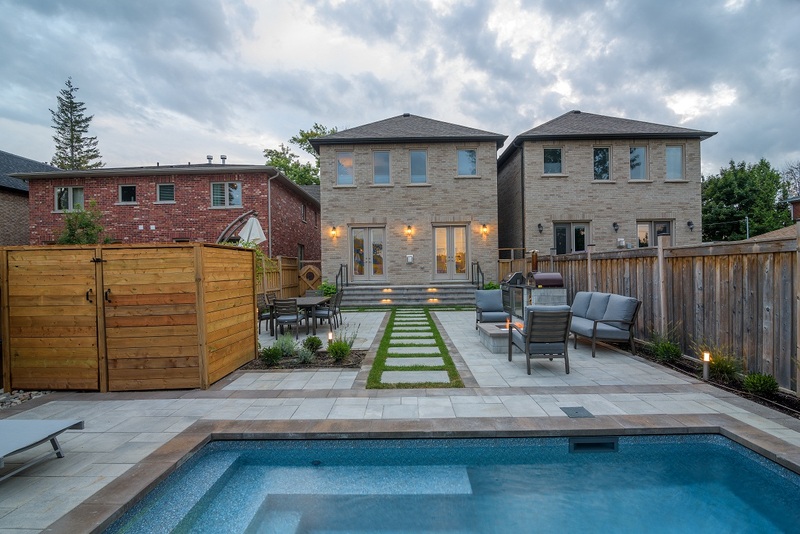 With the idea of staycation getting popular, we are here to convert backyard of every house in Toronto into an ideal vacation spot replete with luxuries. 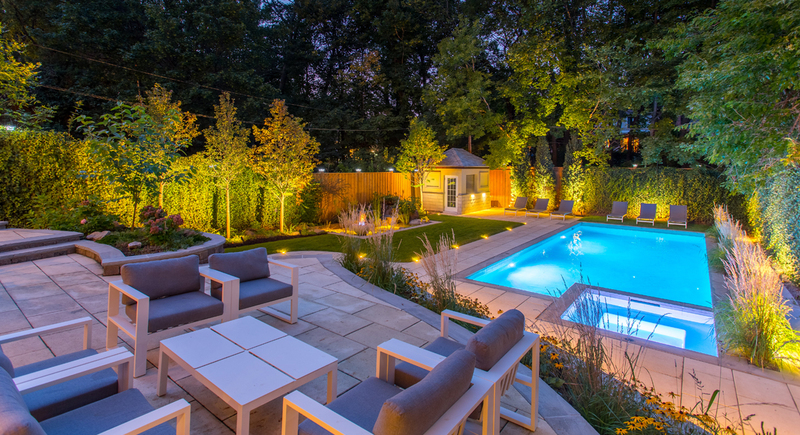 Explore the different possibilities of utilizing your backyard space and make way for an awe-inspiring pool or spa with Land-Con’s talented team of experts. 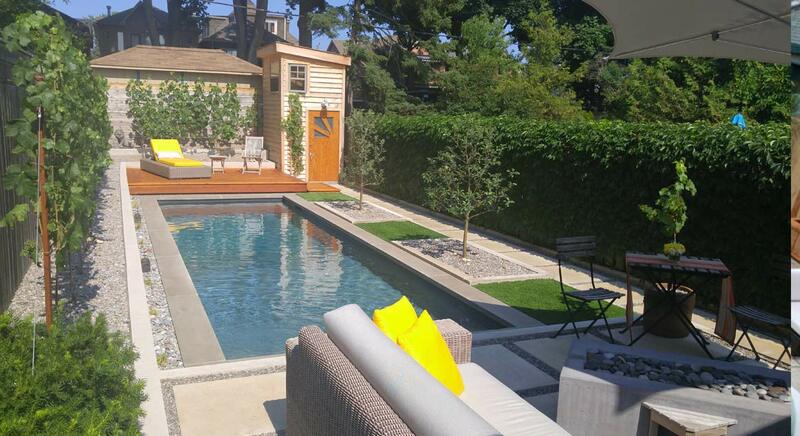 Studying your landscape, we come with various options to help you make the most of your available backyard space. 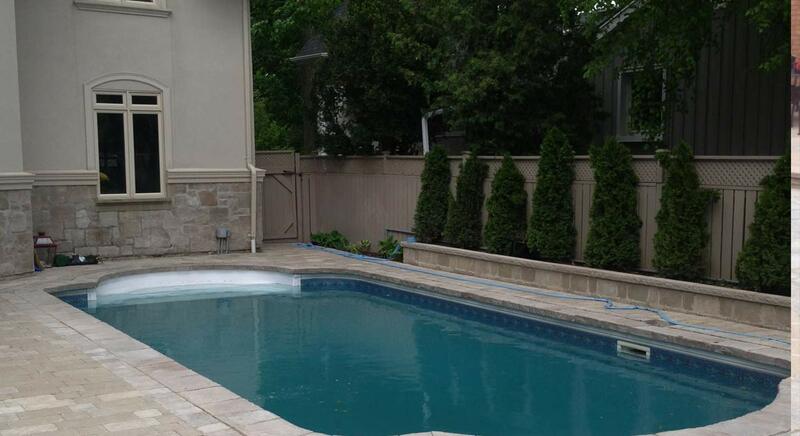 With a professional swimming pool design company, like Land-Con, you can not only ensure that all your requirements are met but also make sure that your backyard is transformed into an ultimate spot for luxury and comfort. 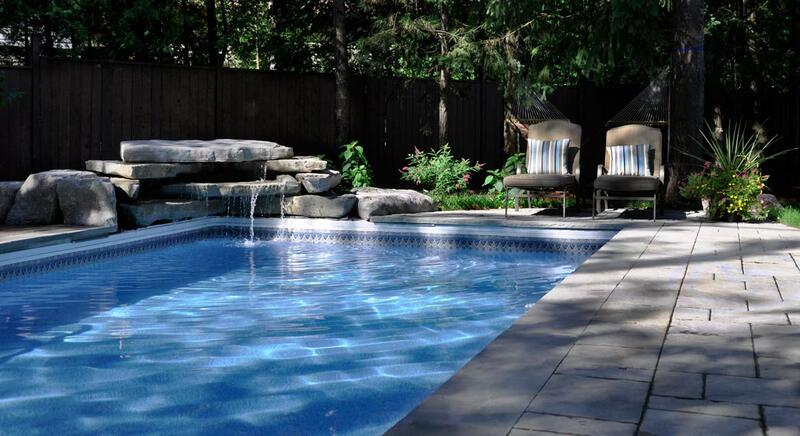 Our exquisite pool designs across Toronto, coupled with pool building, deliver multiple functions for owners. 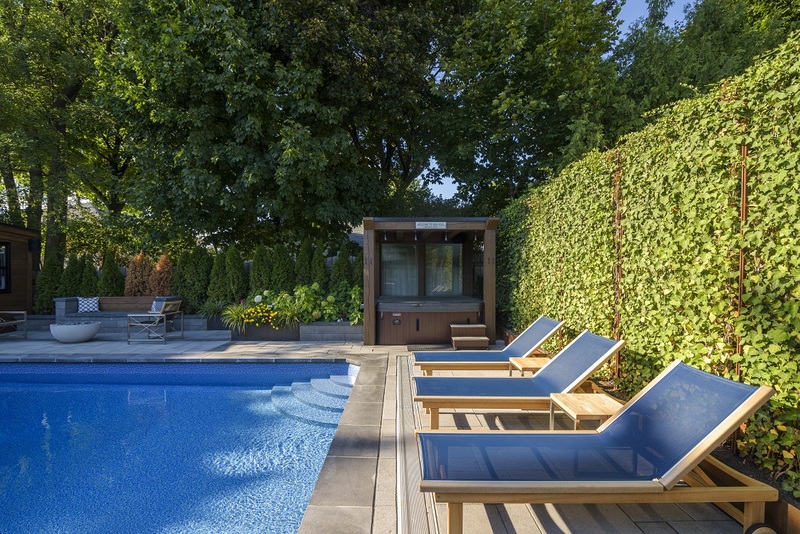 With our pool building services and exciting pool design ideas, you cannot just pamper yourself along the pool side but also organize rejuvenating pool parties. 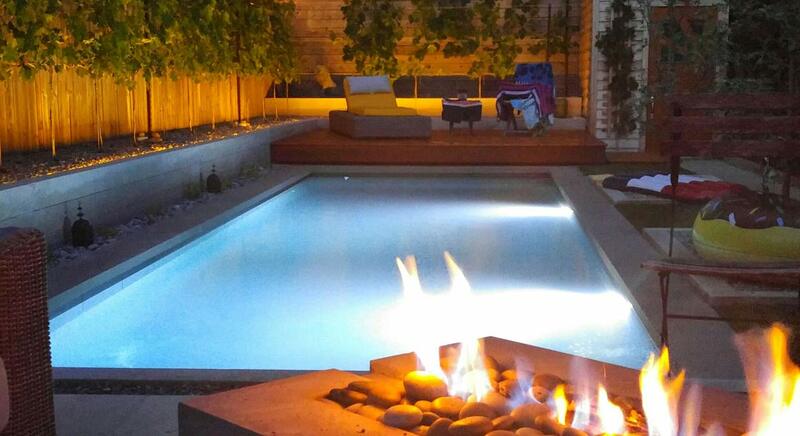 We help you get more by creating an incredible design for the entire pool area. 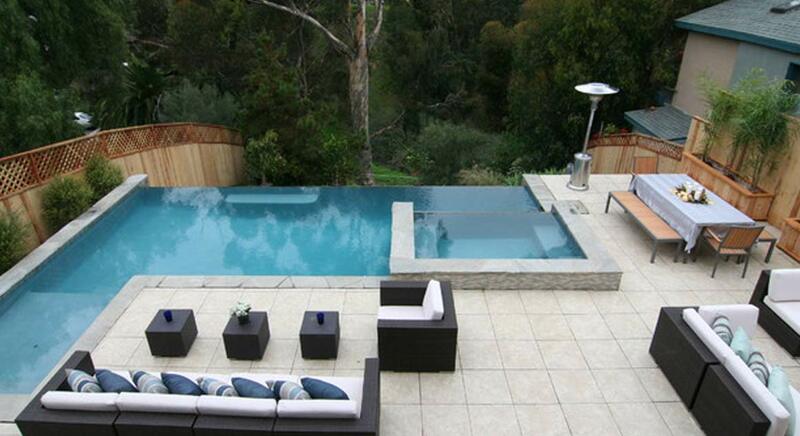 When it comes to swimming pool design, the choice is only limited by your imagination and budget. 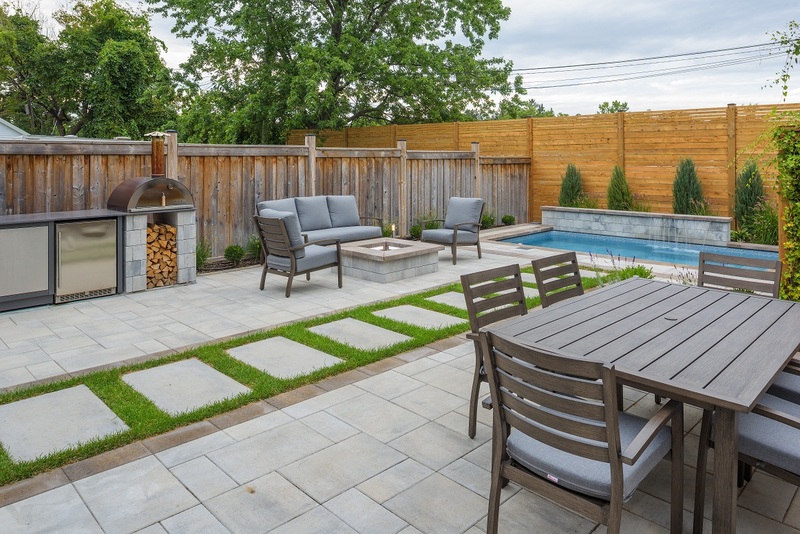 Let our professionals assist you in accomplishing your backyard revamping project in a way that the final result surpasses the expectations you have from the existing budget. 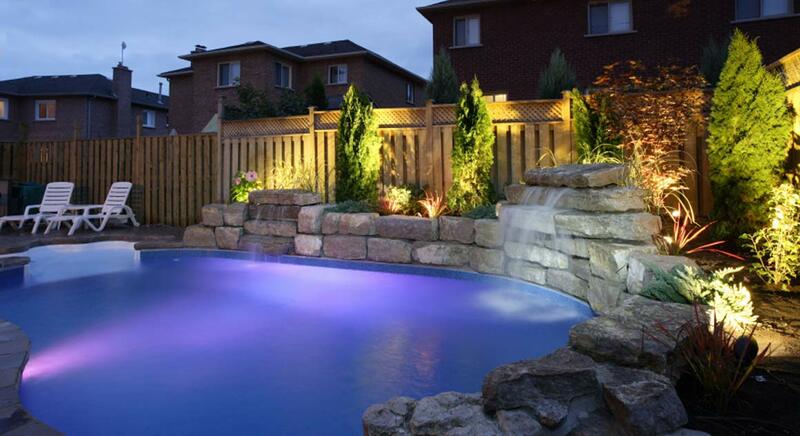 Being at the forefront of the pool designing industry, from the last 20 years, we utilize the latest trends while coming out with a pool design. 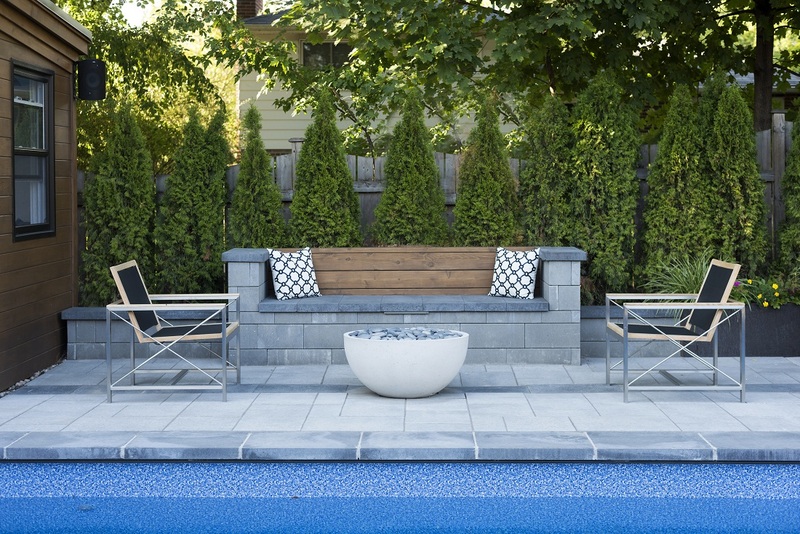 Our pool and spa design experts are equipped with skills to come up with a pool plan that best matches your requirements as well as budget. 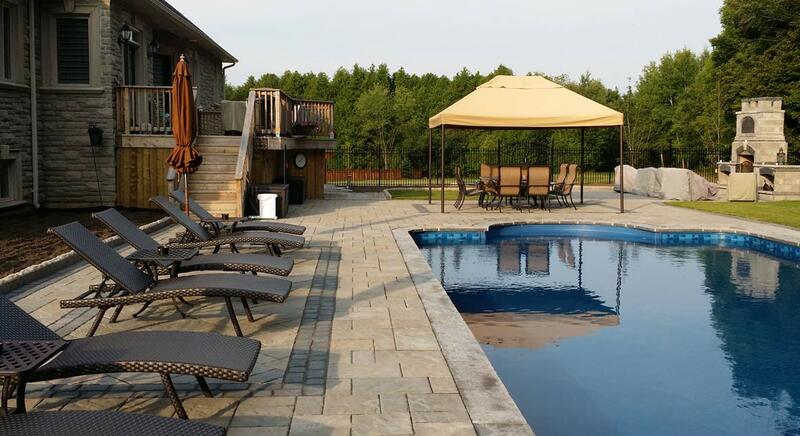 Accomplishing a number of swimming pool building projects for clients with varying requirements, we understand the nitty-gritty of pool design and building. 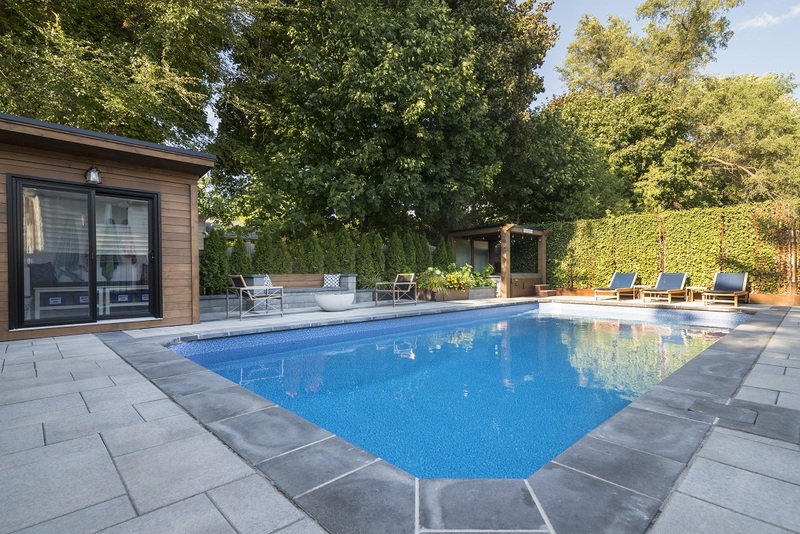 Our experience and knowledge about the ongoing trends in the swimming pool industry helps you revamp that outdated backyard space into a paradise. 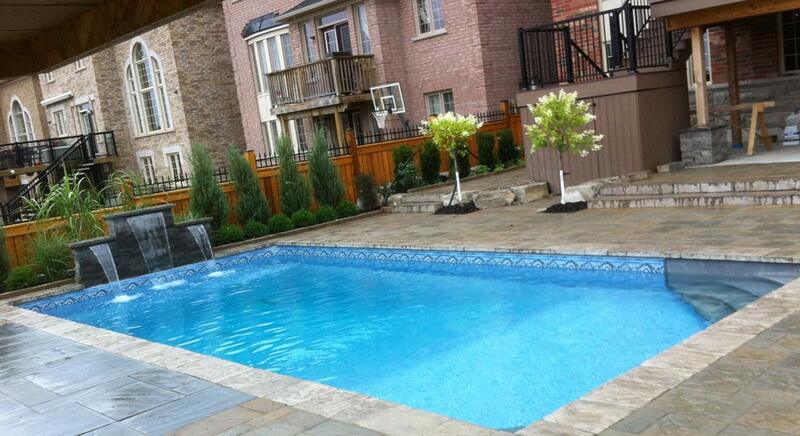 We get you the latest pool design ideas according to your budget. 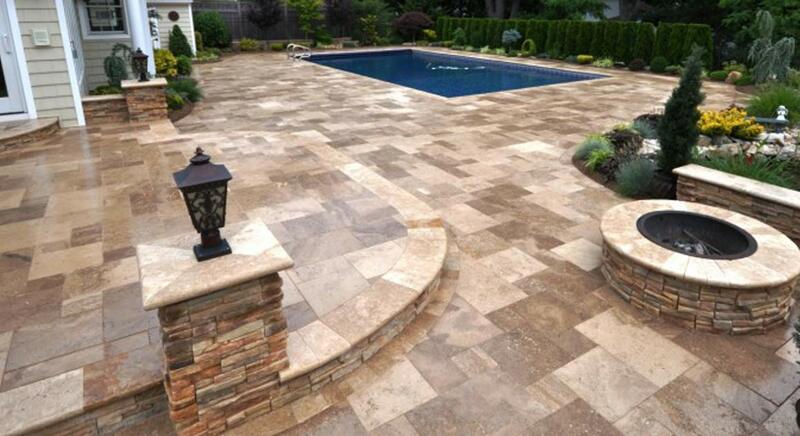 Dedicated to excellence, Land-Con accomplishes each project with perfection. 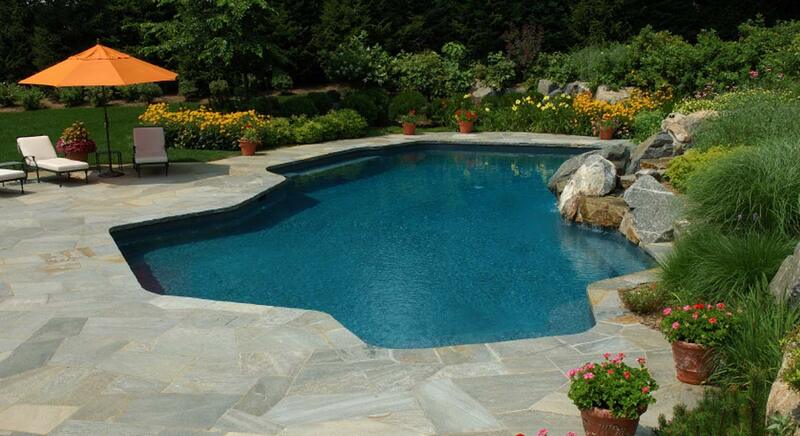 With zeal to create high quality pool and spa designs, our professional staff primarily understands your requirements. 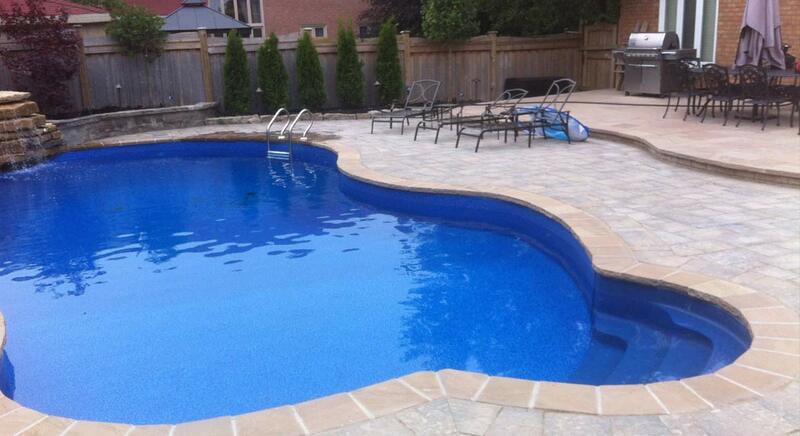 Each pool building project we undertake is accomplished with meticulous care towards smallest of the aspects. 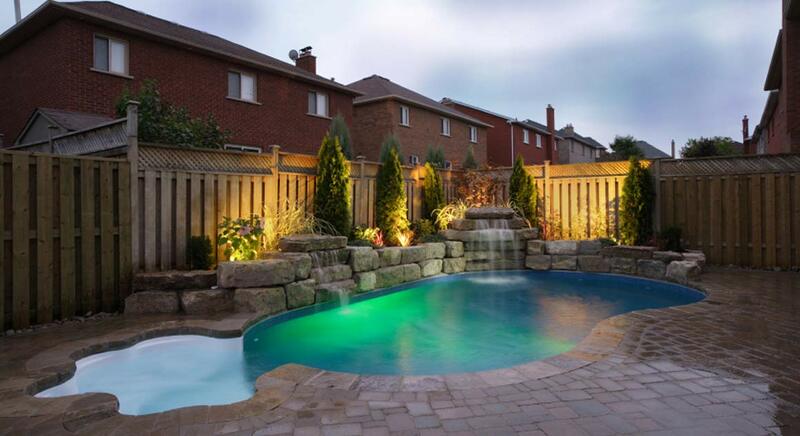 Our professional and creative team, which designs pools, works closely with you to transform your backyard into an at-home-resort that resembles a paradise. 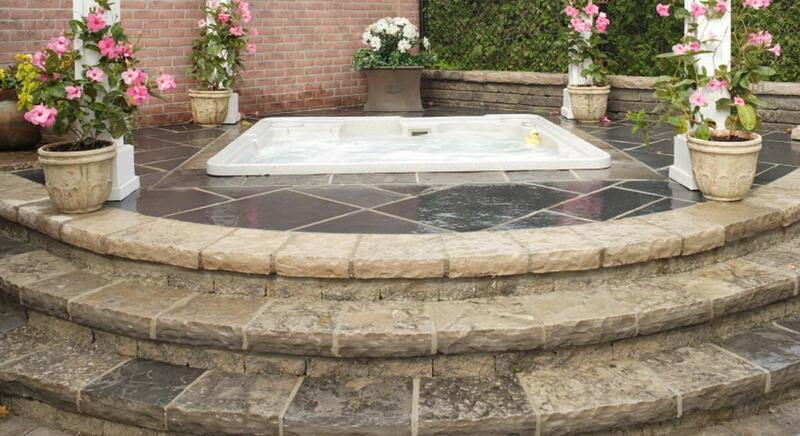 The final design rightly represents your taste and coherently gels into the rest of your property. 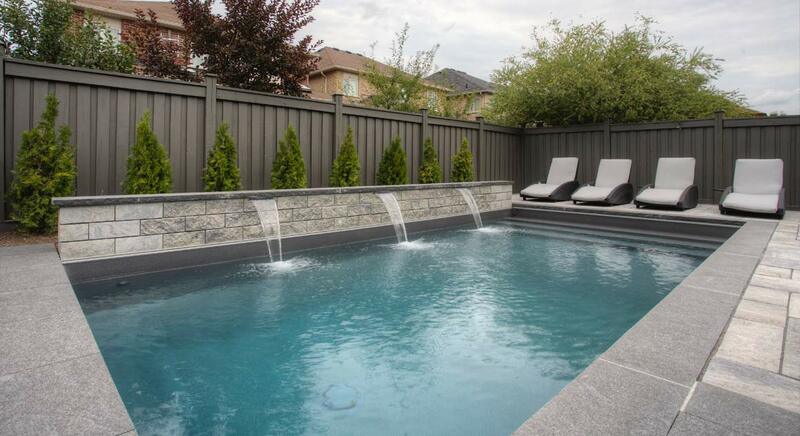 With pools designed by our expert team, you can be ensured of years of enjoyment coupled with hassle-free ownership. 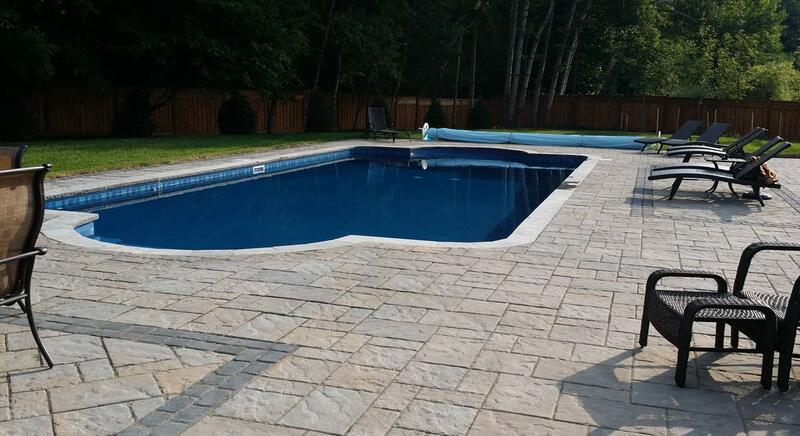 While designing and constructing pools, we stringently follow the industry standards and adhere by the local regulations governing pool building. 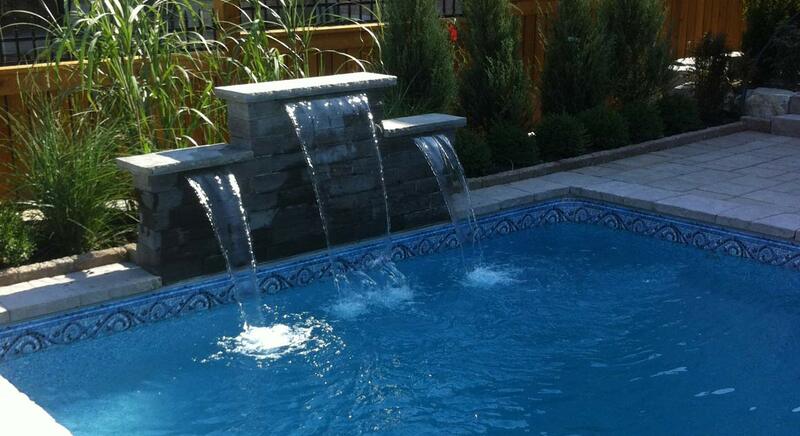 We not only utilize the best-quality pool equipment but also back our work with warranties and satisfaction records. 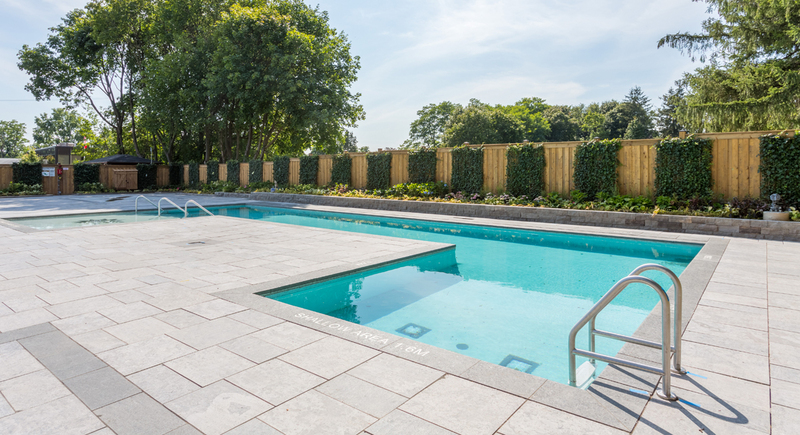 Grant yourself the luxury of resort-living in the comfort of your home with our exciting swimming pool and spa design! 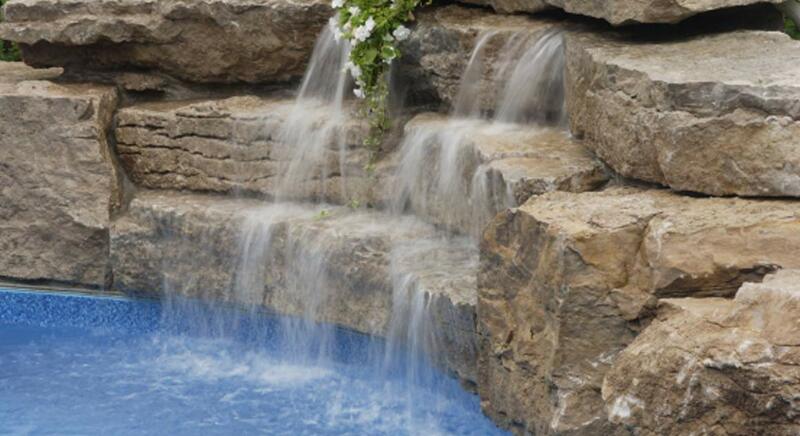 Get in touch with our expert professionals now!